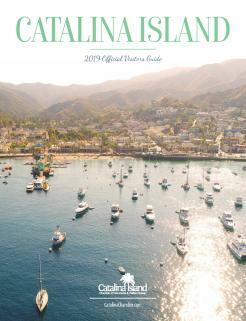 Catalina Island’s rich history can be seen in many of the buildings and landmarks that dot the town of Avalon. The Tuna Club -Founded in 1898, the Tuna Club is the oldest fishing club in the United States. The club’s main goals were to elevate the sport of fishing to its highest possible standard, and for the protection of the game fish of Southern California. Green Pleasure Pier – The Green Pleasure Pier is still a hub of activity. 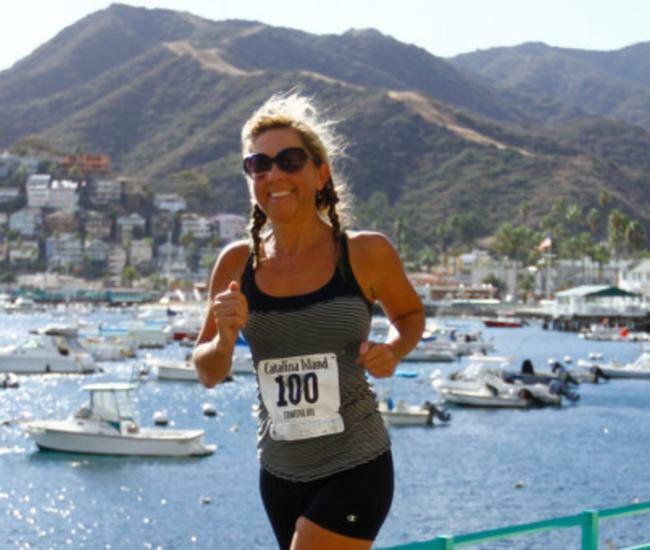 It is home to the Catalina Island Chamber of Commerce & Visitors Bureau’s Visitors Center, where you can get information seven days a week. You can also find tours, water activities, dive centers, and some great places to eat on the 407-foot pier. 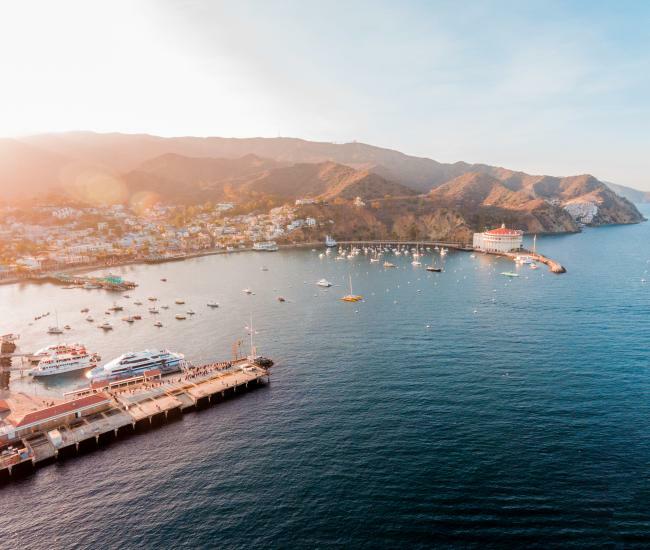 Catalina Country Club & Golf Course – For 30 years, with only a brief break during the war years, William Wrigley Jr. brought his baseball team, the Chicago Cubs, to Catalina Island for spring training. A clubhouse was also built to house the team’s lockers and provide a social setting for the players. 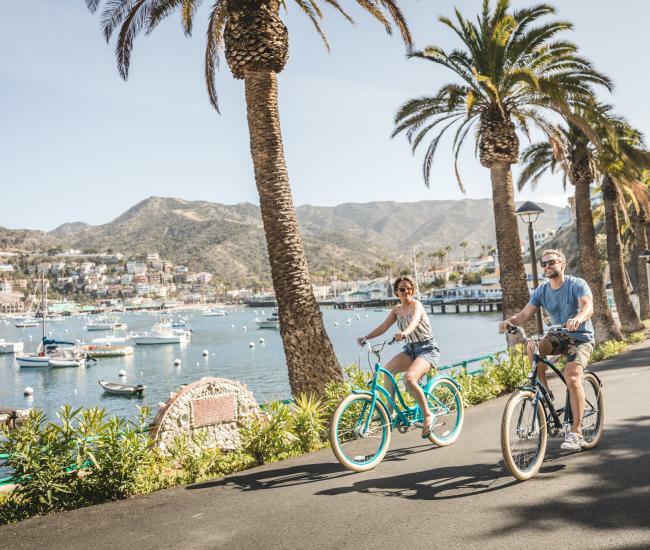 Zane Grey Pueblo Hotel – In 1926, author Zane Grey built a home the hillside overlooking Avalon Bay. He spent most of his later life in Avalon writing and fishing. His home was converted to a hotel after his death. Mt. Ada – Mt. Ada is a six-room bed and breakfast inn and the former home of William Wrigley Jr. and wife Ada. Located on top of Mt. Ada, the inn boasts breathtaking views of Avalon Bay and the town of Avalon and is listed on the National Register of Historic Places. Chimes Tower – Built in 1925, the Chimes Tower was presented as a gift to the town of Avalon by Mrs. Ada Wrigley. Located up and across from the Zane Grey Pueblo Hotel, the chimes have been tolling on the quarter of the hour between 8:00am and 8:00pm since 1925. Overlook Hall – Originally built in 1929, Overlook Hall was designed in the manner of an Italian chapel and served for many years as the community’s Christian Science church. Eventually closed, the building underwent a complete restoration in 2010 and today is without a doubt the loveliest hillside venue in all of Avalon. It is listed in the National Register of Historic Places. Wrigley Memorial & Botanic Garden – Built between 1933-34, the Wrigley Memorial honors the memory of William Wrigley, Jr. and is the centerpiece of the Catalina Island Conservancy’s Botanic Garden.